According to a report on Mint, Hyundai Motor India Ltd. (HMIL) will discontinue the Hyundai Eon by the end of this year, and it will replace it with the 2018 Santro. The 2018 Santro will have its media reveal on October 4 in Chennai. The Santro name will have a suffix, reportedly. The report adds that the Eon faces the axe as it is not compliant with upcoming safety and emission standards in 2019 and 2020, and to make room for the new Santro. To this effect, the carmaker has reportedly informed some of its part vendors about plans to kill the Eon as well. However, Hyundai will not retire the Eon's platform and may use it to develop new vehicles the report adds. 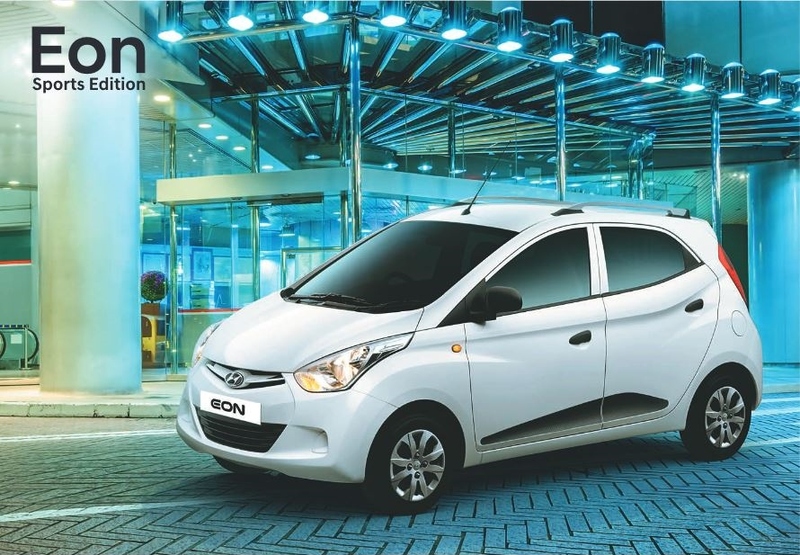 A recent report stated that Hyundai is studying the micro SUV space in the Indian market, and perhaps the Eon platform could be used for that. 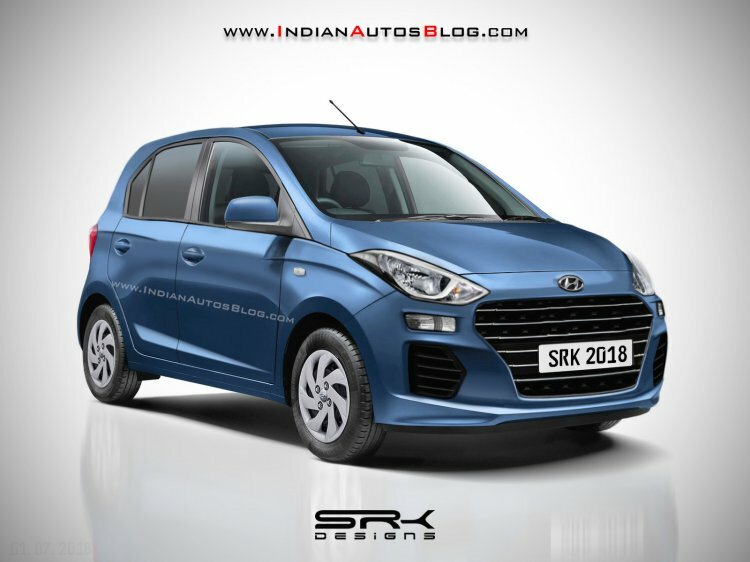 However, Hyundai is likely to use a sturdier platform as the micro SUV in question is likely to be larger than the 2018 Santro (Maruti Ignis & Mahindra KUV100 rival). The 2018 Hyundai Santro will have its media reveal on October 4, and market launch towards the end of October. The hatchback will reportedly carry the 'Santro' name with a suffix and will be powered by an updated version of the older i10's 1.1-liter petrol engine paired to a 5-speed manual gearbox. A 5-speed Smart Auto (automated manual transmission) will make its debut on the 2018 Santro. Hyundai has reportedly used the older i10's HA platform to underpin the new hatchback which is codenamed AH2. The Eon was launched in 2011 as a rival to the Maruti Alto. Compared to the Alto, the Eon wasn't the commercial hit the company was hoping for. The 2018 Santro will rival the Tata Tiago, top-end variants of the Renault Kwid and the Maruti Wagon R.